Get your kids away from technology and into the great outdoors next weekend. 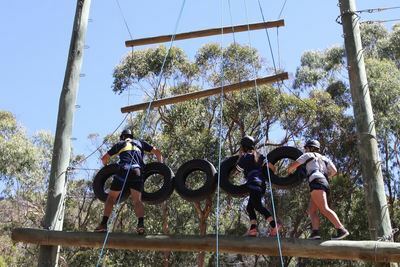 The the inaugural Kids Adventure OutdoorS (KAOS) in Halls Gap invites you and your family to The Grampians on 17 and 18 October 2015. Immerse yourselves and your school aged children into nature's playground by participating in KAOS' action packed weekend. 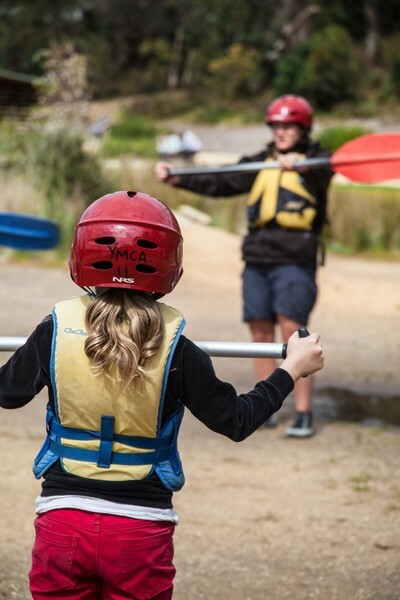 Excite and inspire your children's young minds by trying out archery, hut building, bush walking, bush cooking, obstacle courses, boomerang throwing, digeridoo playing, canoeing and mountain bike riding. 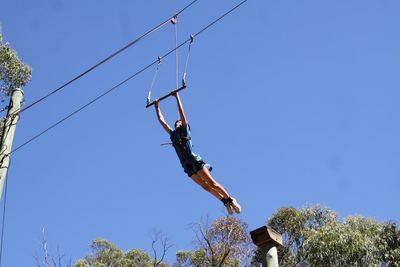 If your children seek more of a thrill, they can try abseiling, the ‘leap of faith’ vertical challenge and the high ropes. Four activities will take place on Saturday 17 October, and three on Sunday, 18 October 2015. Activities are hosted by professional guides in each fields. Drop off your kids for their adventures, with each activity running for 90 minute intervals and a 30 minute break in-between. In the meantime, why not explore Halls Gap or enjoy a coffee in one of the region's nearby cafes. Choose to join in with the adventures for a day, or both days. There is an opportunity to 'Camp Out' with your fellow family adventurers. Camp Outs are limited, but do includes a limited number of tents (each tent accommodates 2 people). Should you choose to 'Camp Out', you are encouraged to set up your tent, which is all part of the experience. Camp Outs take place on the grounds of the Parkgate Big 4 Caravan Park in Halls Gaps. There is an additional cost of $10 per person when participating in KAOS' Camp Out. With that, you will enjoy a Bush BBQ Dinner, included on Saturday night. Book your tickets online via kidsadventureoutdoors.org.au. There is a limited number of tickets available if you walk up and buy on the day - only if KAOS is not already sold out. Cost: $80.00 per child for one day. All weekend ticket, $135 per child. $10 extra for Camp Out on Saturday night. Adults free.